1111 Churchfield Lane #23, Rockwell, NC 28138 (#3149806) :: Robert Greene Real Estate, Inc.
3.22 Acres In Rockwell NC! 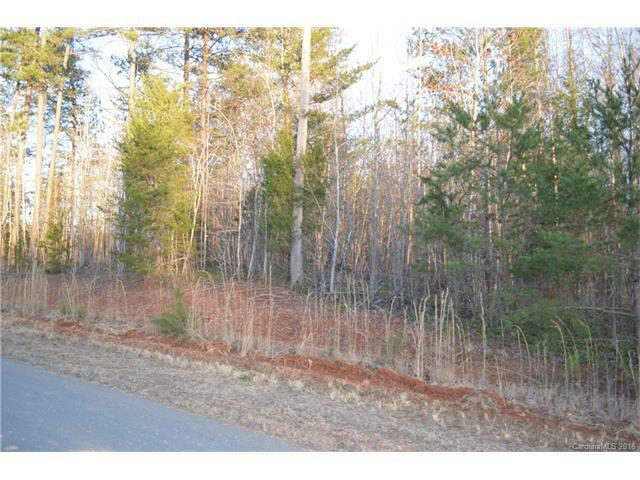 Beautiful wooded building lot in Ketner Farms! Enjoy nature at it's best with lots of trees & wildlife! There is a large community pond great for fishing w/walking trails, wooden bridges, and the original old log barn. Bring your own builder or I can provide a custom builder for you! Min. of 2500 sqft to build Perked in past for 4BR. Close to I-85 & Concord, Salisbury. Shive & Carson Schools! County taxes only! Well & septic needed. Country living w/ modern amenities!